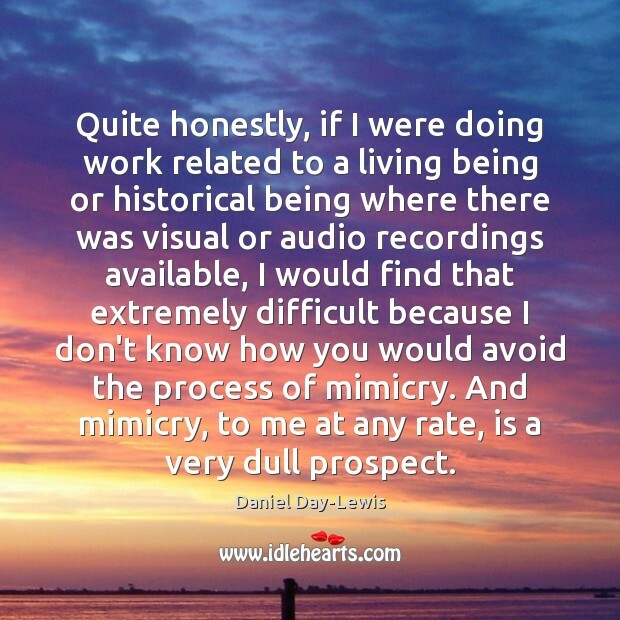 Quotations about Audio Recording. Quotes to stimulate mind and drive action! Use the words and quote images to feed your brain inspiring things daily! 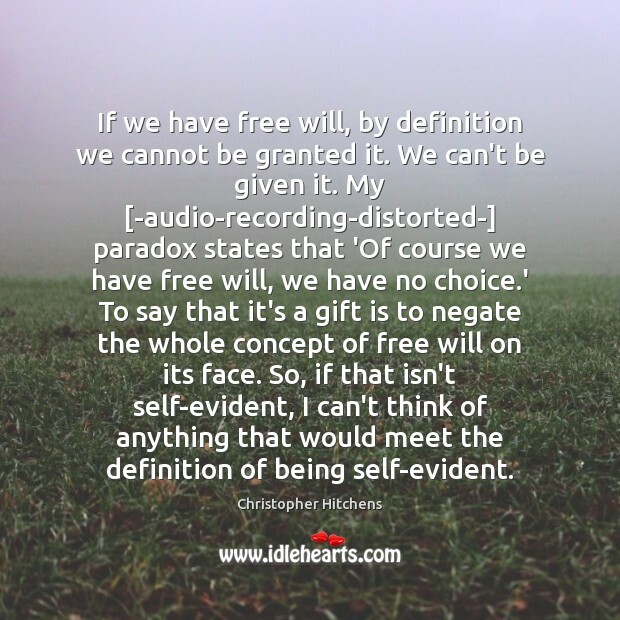 If we have free will, by definition we cannot be granted it. We can't be given it. My [-audio-recording-distorted-] paradox states that 'Of course we have free will, we have no choice.' To say that it's a gift is to negate the whole concept of free will on its face. So, if that isn't self-evident, I can't think of anything that would meet the definition of being self-evident. 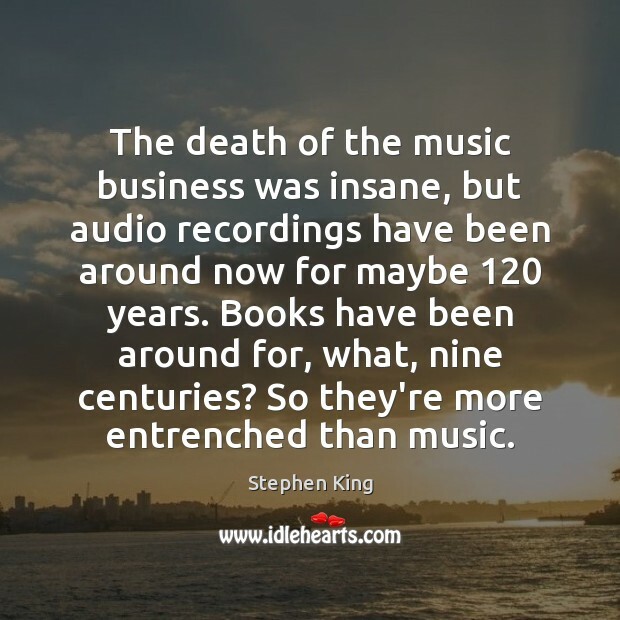 The death of the music business was insane, but audio recordings have been around now for maybe 120 years. Books have been around for, what, nine centuries? 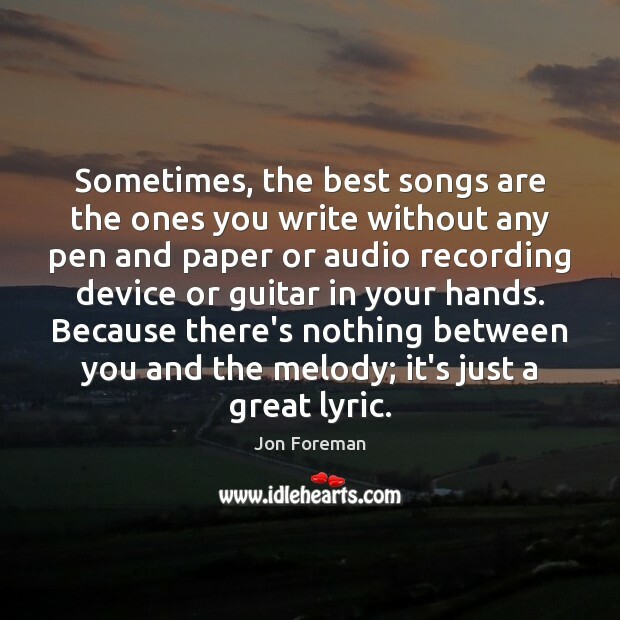 So they're more entrenched than music. Andy Kindler. Andy's set - somehow he slayed that night. But something weird about it that wasn't translating for the CD. I don't know what it was. But we listened to it and it wasn't the greatest audio recording - I mean, the quality of it was good. 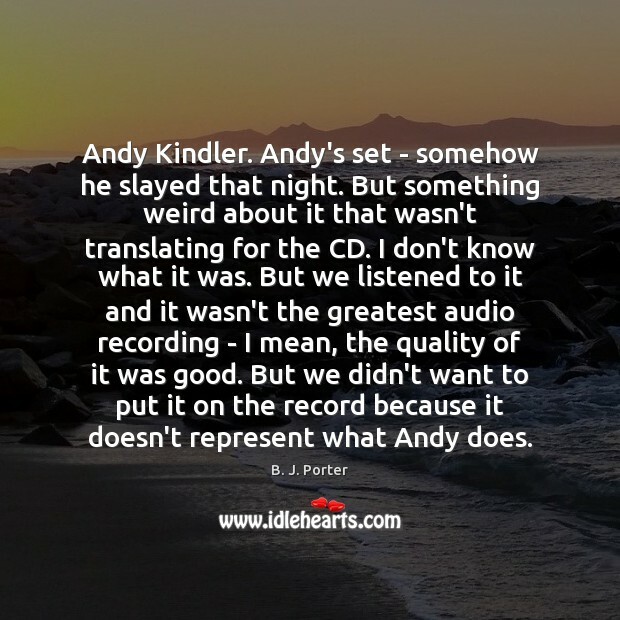 But we didn't want to put it on the record because it doesn't represent what Andy does.